The Heat starting lineup will be Mario Chalmers and Dwayne Wade in the backcourt with Lebron James, Shane Battier and Chris Bosh playing in the frontcourt. 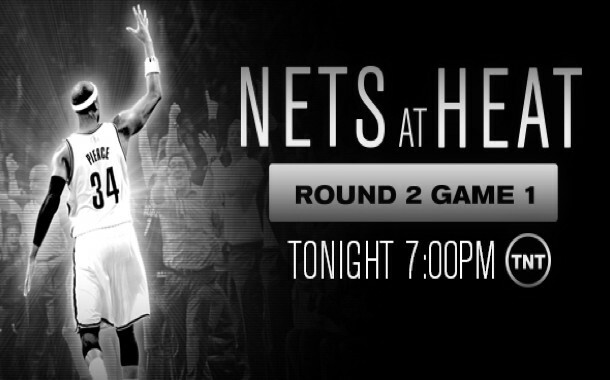 The Nets swept the Heat 4-0 in their regular season matchups. Both Kevin Garnett and Paul Pierce have played 25 playoff games against LeBron James. Both Nets head coach Jason Kidd and center Jason Collins started all nine games against the Heat in Nets postseason history. Back in the summer when the blockbuster trade happened with Boston all Nets fans rejoiced at the fact that we get to do battle with the big boys again. 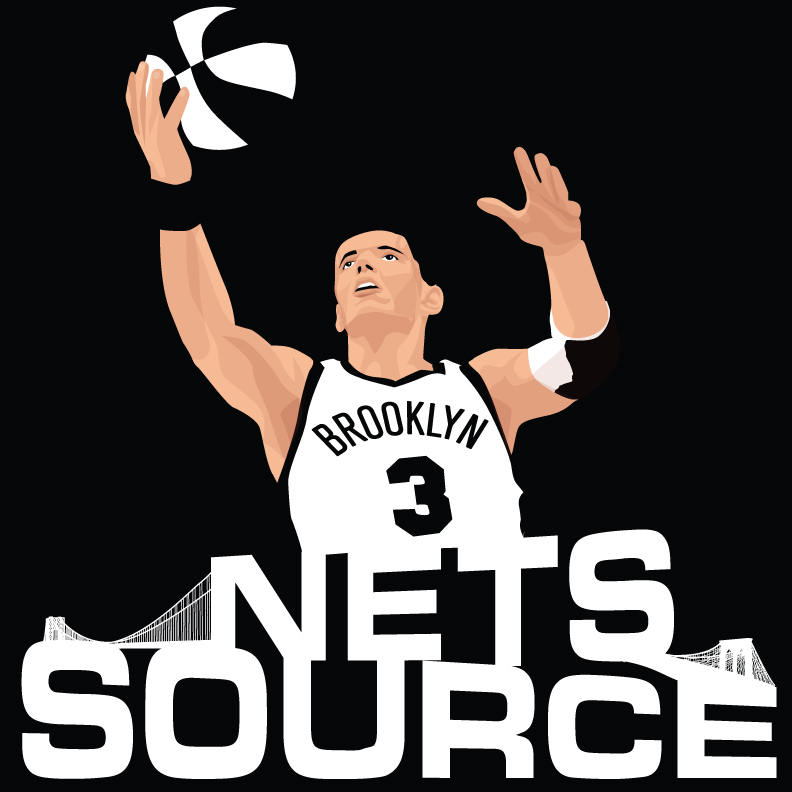 The Nets finally had the heart and passion with these new players that championships were made of. Then came the first two months and shock took over. The rookie head coach finally found his way and now this team has a chance to shock the world and beat the defending champion Miami Heat and end their reign on top. Brooklyn has seven games to make history and move on toward the dream of a championship they so desperately banked their future on. Tonight is a perfect opportunity to make a statement and take Game 1 and show the world that the regular season 4-0 sweep of the Heat wasn’t a fluke and this series is what this team was built for.